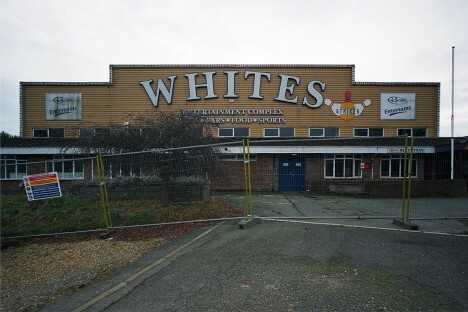 The abandoned Whites Leisure Centre in Puckpool on the UK’s Isle of Wight still shows hints of its once posh and proper glory. By the time Flicker user leon S-D (littleweed1950) visited with camera in hand, however, the place exhibited ample signs of abuse notwithstanding the chain link fence erected outside. Fading Ad Blog brings us a pool hall so long abandoned, all that remains is its faded and peeling paint-on-brick signage. 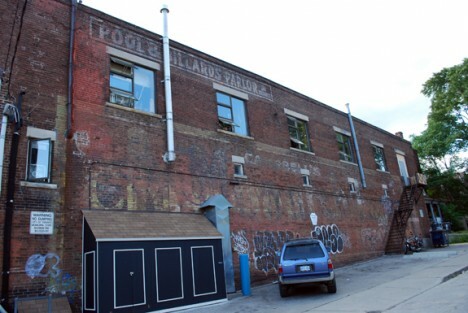 The images taken by Frank H. Jump in Leslieville, a historic and rapidly gentrifying neighborhood in downtown Toronto’s east end, hearken back to the era when factories such as Campbell’s Monarch Flour dominated the area. 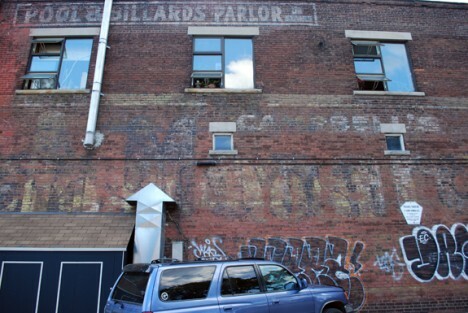 Odd that the word “parlor” isn’t spelled “parlour” in the Anglo-Canadian manner, but no one’s complaining nor is there anyone left worth complaining to. 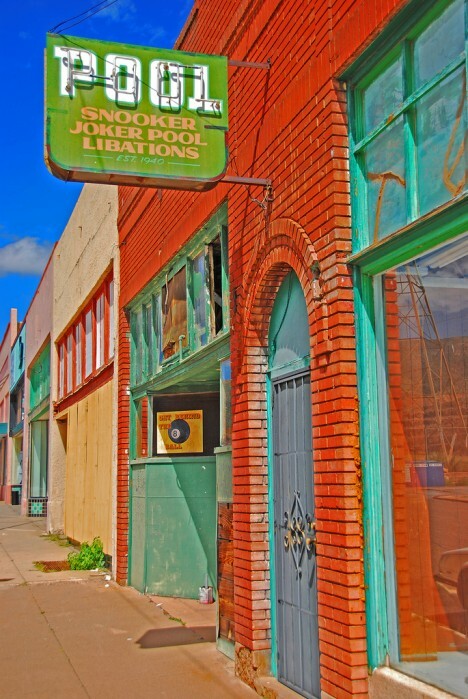 The old Lowell Pool Hall in Bisbee, Arizona hasn’t heard the sound of racking billiard balls of late; neither has the fiery southwest sunlight made much of a dent in the building’s magnificent (though manually enhanced) colors. 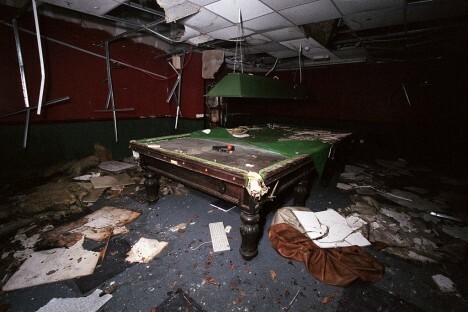 According to the neon sign above the door, the business was established in 1940 and specialized in serving up pool, snooker, joker pool, and “libations”. As the record high temperature recorded in September (when Flickr user K-n-K9 took the above photo) is 100 degrees, we’re thinking some libations would come in right handy!